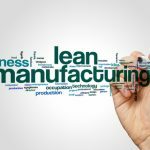 Home » Posts » Business » What are the Principles of Lean Manufacturing? 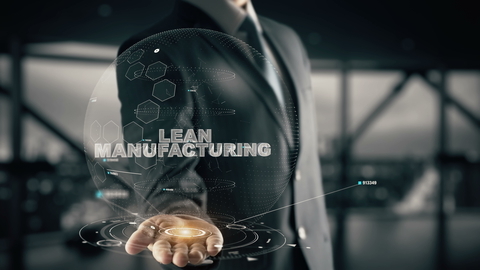 Lean manufacturing is all around us nowadays, and it’s hard to miss all the talks about it. 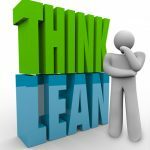 Yet at the same time, people often find it hard to pinpoint the exact ideas behind lean, and even some experts in the field may find themselves confused if you brought this up with them. 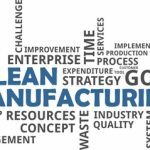 So, in the end, what exactly is lean manufacturing, what kinds of ideas is it based on, and why is it important in the modern world? Managers commonly believe that these meetings are boosting everyone’s productivity and involvement in the current project, but the case can often be the exact opposite if not enough care is taken when planning those events to ensure that they are actually necessary. Some companies have found that they can easily cut down the number of meetings they’re doing by more than half and still enjoy the same degree of productivity, in some cases an even better one. 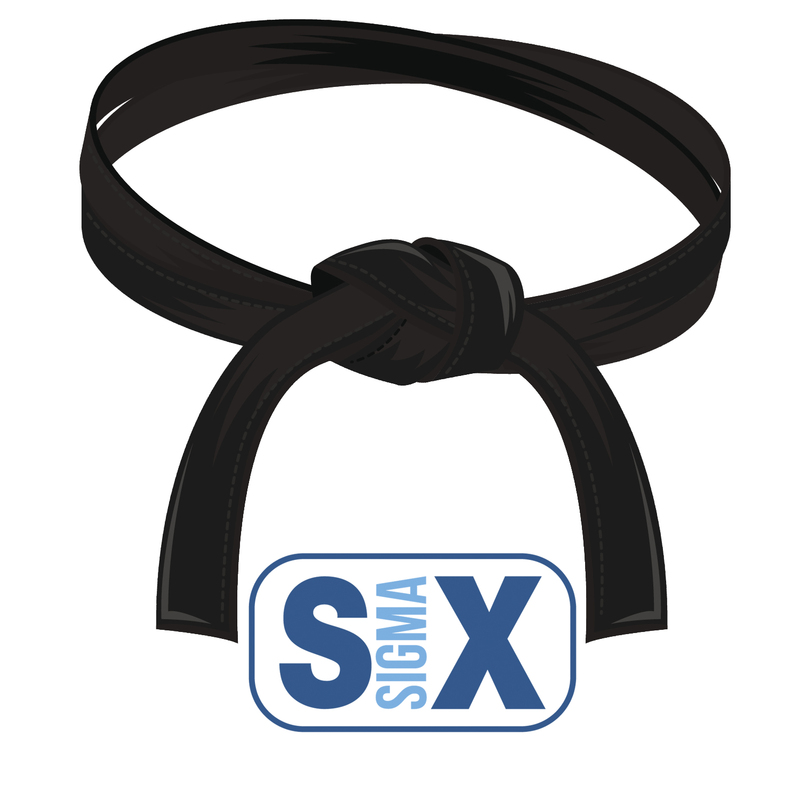 Striving for simplicity can have some great benefits on the way the organization functions as a whole. People will be able to understand each individual system better, and they will be able to make more educated decisions for the development of those systems in the future when the time comes. 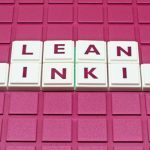 Lean can be traced back to Toyota, who laid the foundation for lean methodologies almost three decades ago. Since then, the area has seen lots of active developments from all over the world, and once everyone realized how useful it can be for simplifying processes of all kinds, work on it really took off and gained a proper pace.